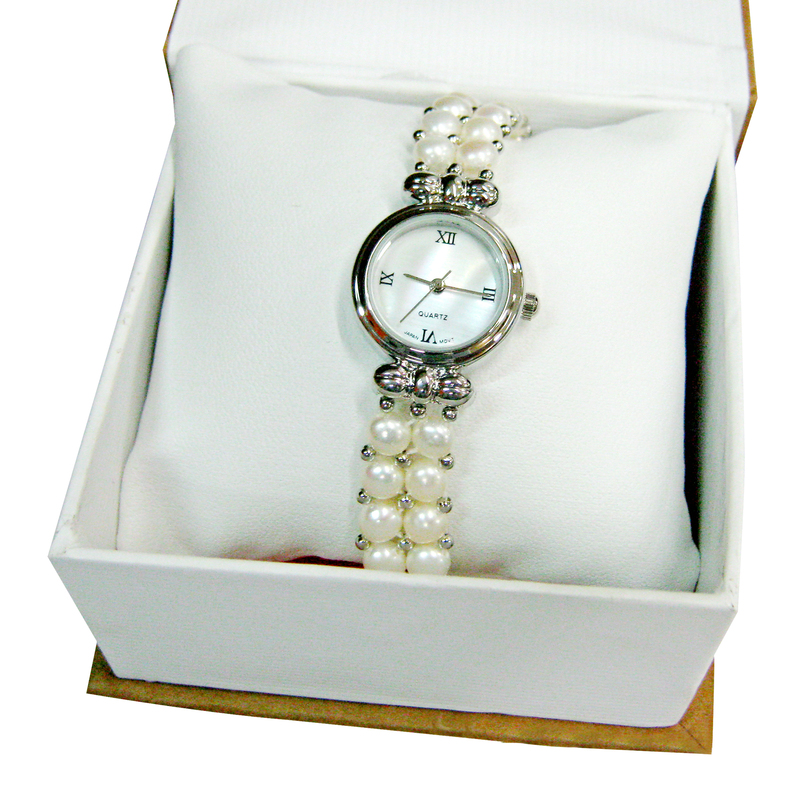 The Bombay store has always made it a priority to epitomize style and value. 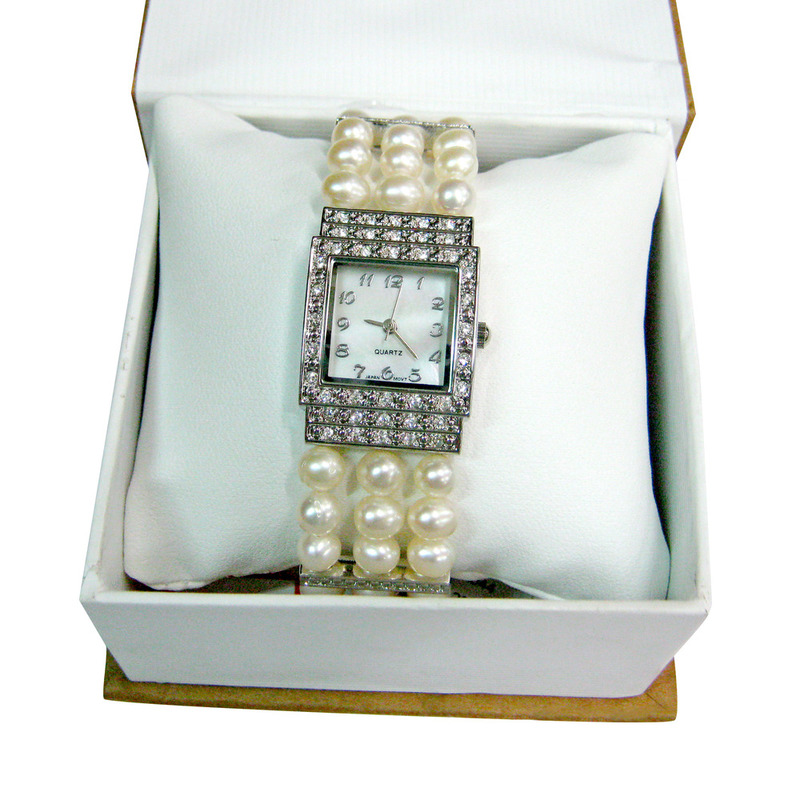 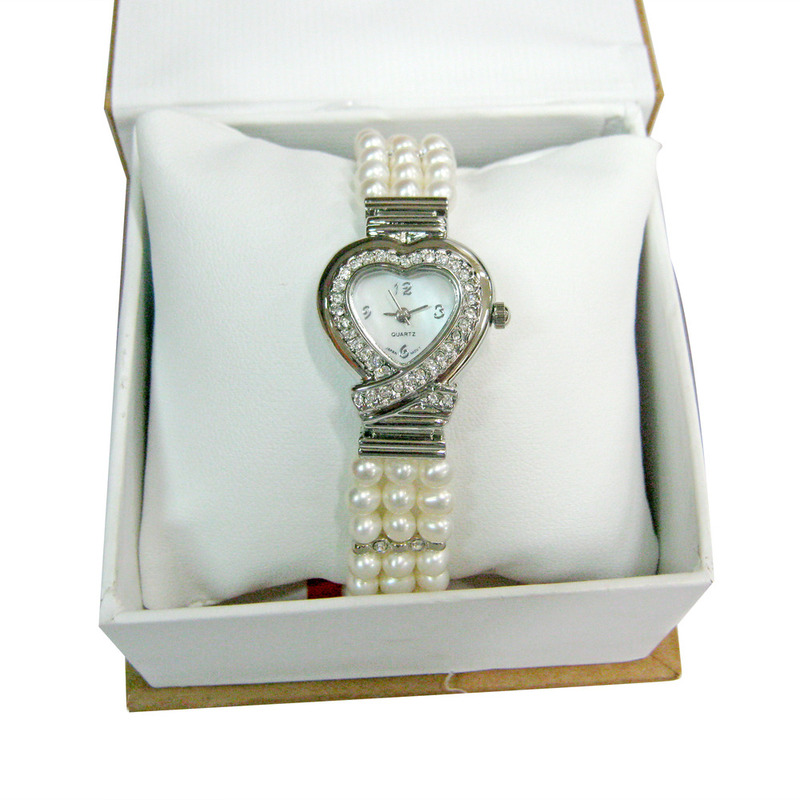 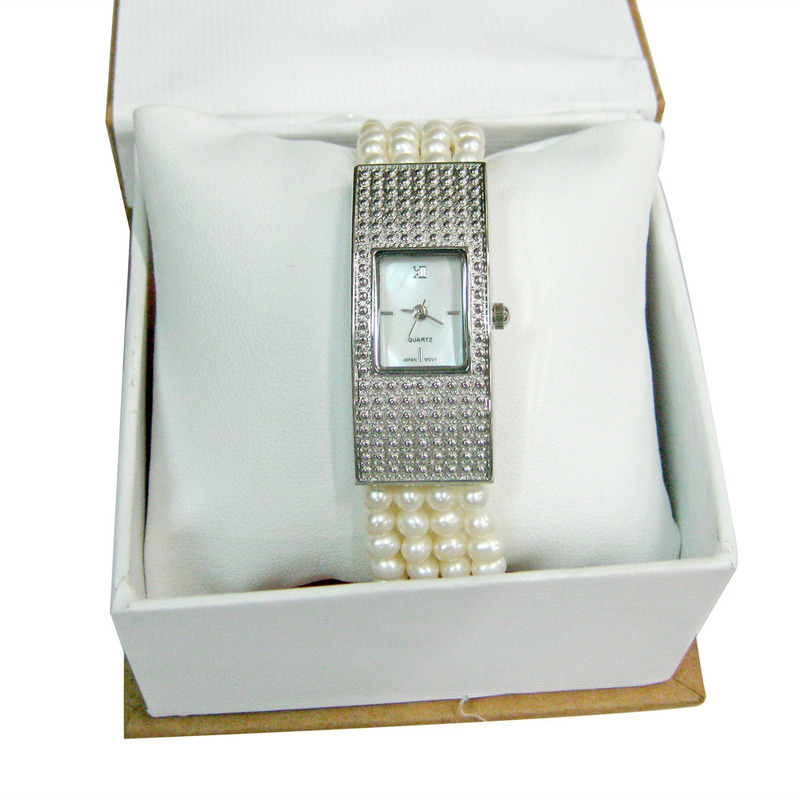 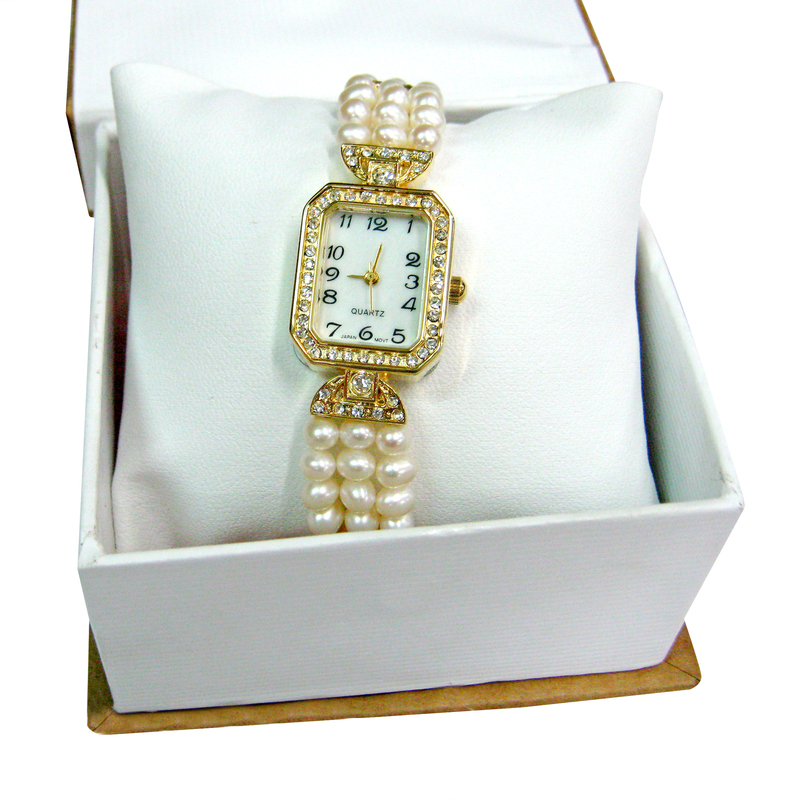 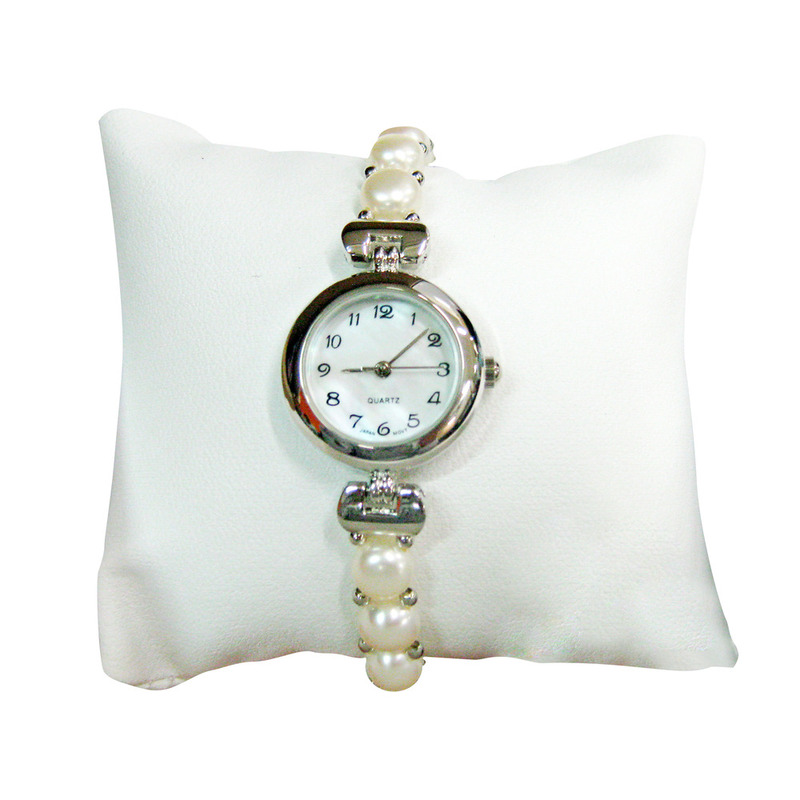 With this in mind The Bombay Store has introduced their all new range of fresh water pearl watches for women. 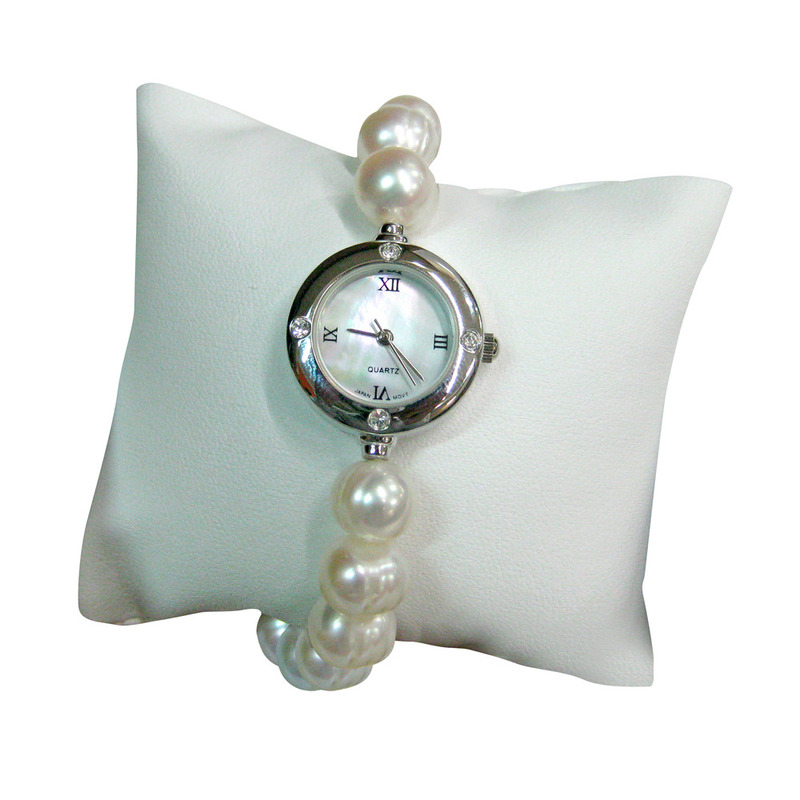 The collection comprises of a wide range of delicately designed fine watches with fresh water pearls interwoven wrist band and stainless steel dials in various shapes to suits each ones taste. 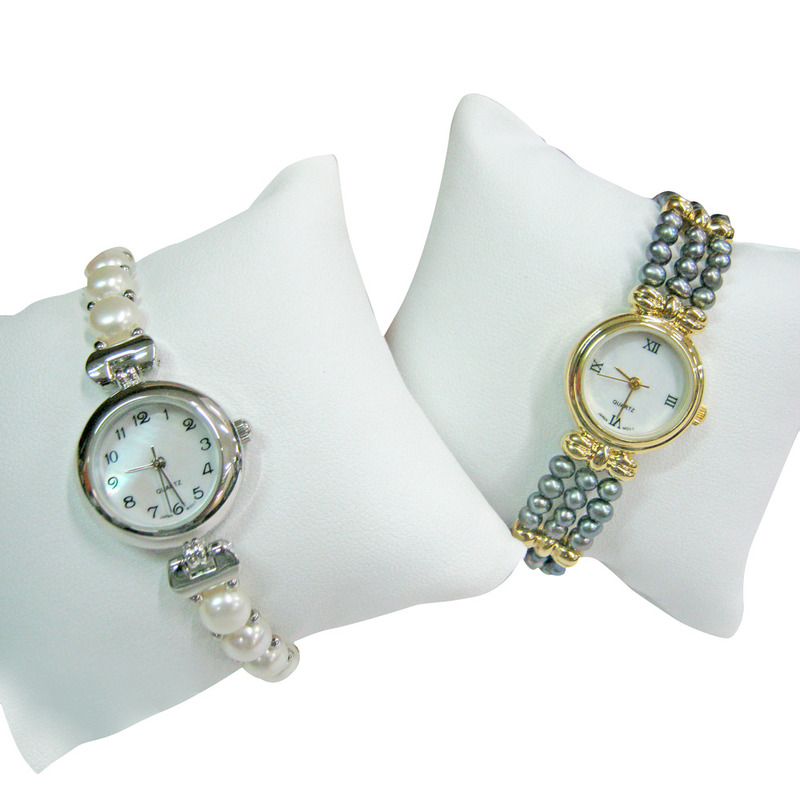 These watches would glorify any woman’s accessory cupboard and would be the perfect addition to any outfit. 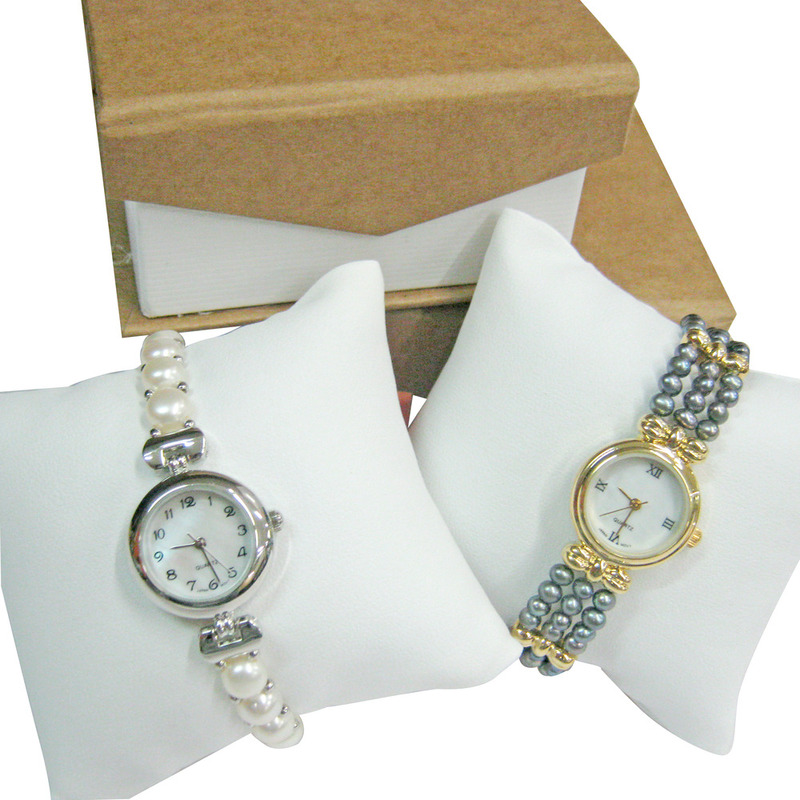 Each watch comes with a one year warranty and is crafted to perfection for everyday use.